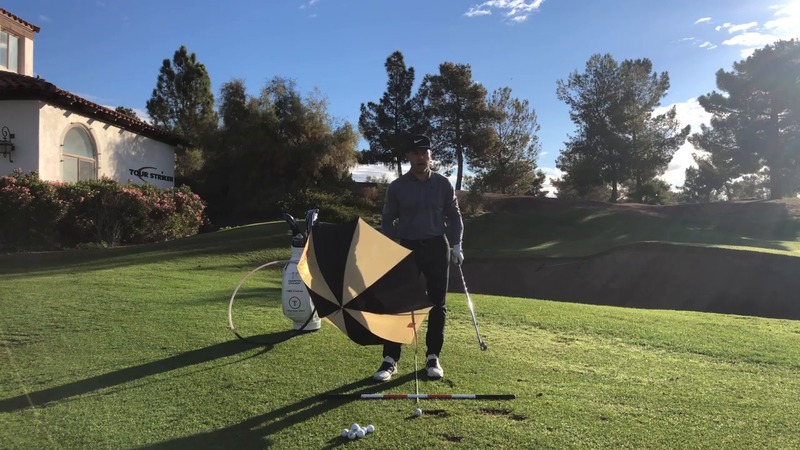 Today, Martin comes to you from The Raven Golf Club in the desert with an unlikely swing aid: an umbrella. How can swinging an umbrella teach you proper golf swing technique? Watch today’s video to reveal this nifty tip!